Since it got its official unveiling last spring, Apple Watch has been greeted by all kinds of clones that attempt to emulate its iconic design. But the $25,000 Swiss Alp Watch is a little different to the rest. 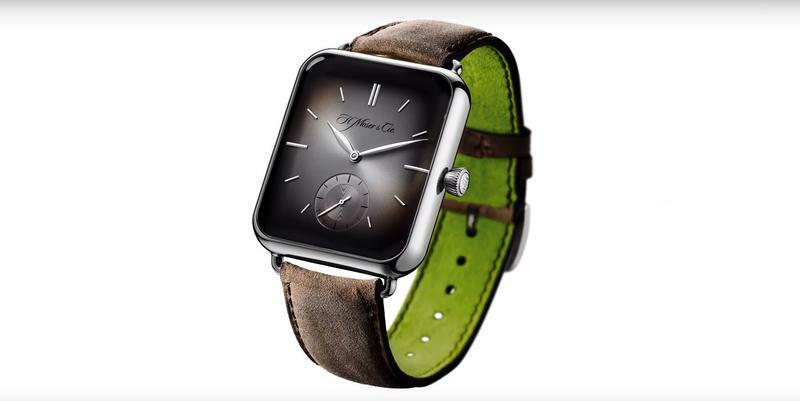 Although it looks just like an Apple Watch, it’s entirely mechanical. 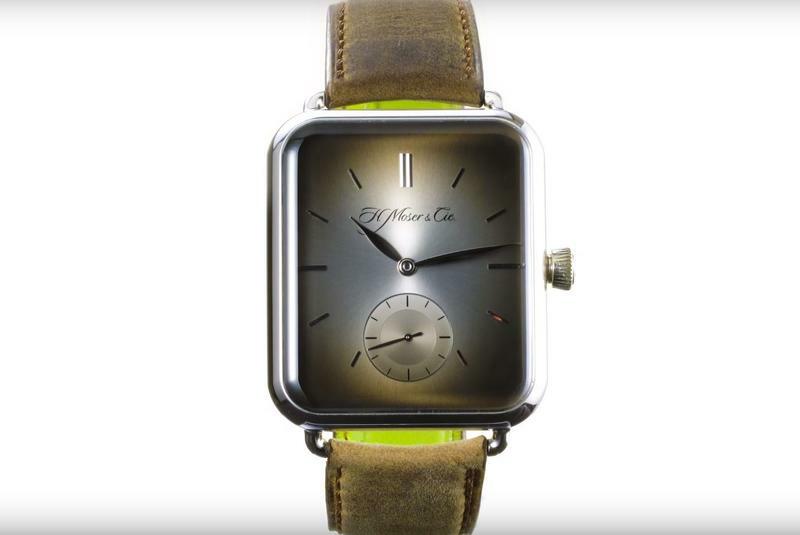 Yes, this is a traditional analog wristwatch that’s designed to look like an Apple Watch, with a rounded white gold body and curved cover glass. Luxury watchmaker H. Moser points out the many advantages Swiss Alp Watch brings in the video below. Swiss Alp Watch requires “no phone, no messaging, no sketches or heart beats to send,” the narration points out, taking clear swipes at Apple Watch’s main functions. It never needs charging, either; all you have to do to keep it going is twist the crown. Hodinkee reports that Swiss Alp Watch “looks and feels just like the Apple Watch on the wrist,” rather unsurprisingly, and is exactly the same size as the smaller 38mm model. Only 50 units will be available, however, and they’ll be priced at $24,900. “Get a life, upgrade to a mechanical watch,” H. Moser says.